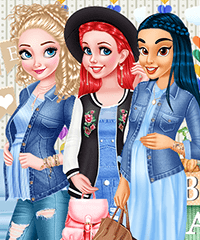 Dress up pregnant moms to be and moms with their babies! 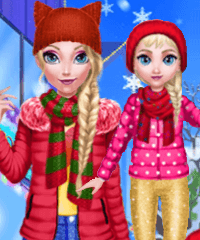 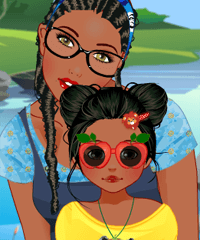 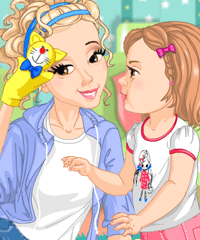 In some games you can even dress up the whole family, mom, dad and baby. 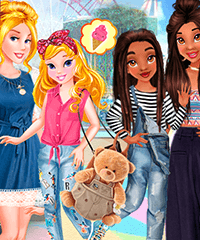 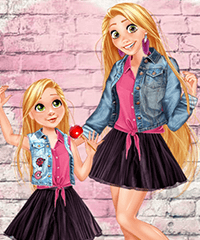 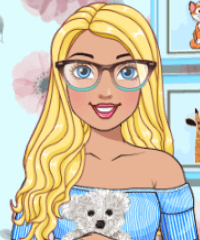 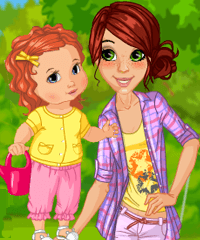 May favorite mom dress up games are when there are plenty of clothes for both mom and baby!